We, at Persell Lumber and Mill Shop, are looking for was to serve your building needs. Come by and see where the quality builders, remodlers and home improvement specalist shop. 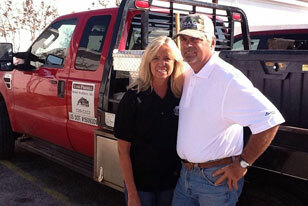 The Persell’s have been working in home building for 28 years. 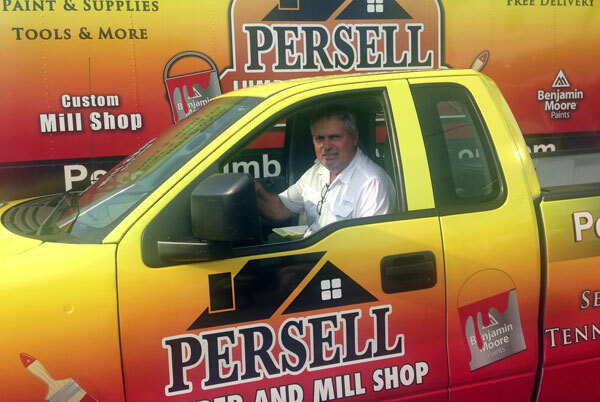 Persell Lumber & Mill Shop has been a important part of the success and growing or our business. Let us bring your home improvement project to life.